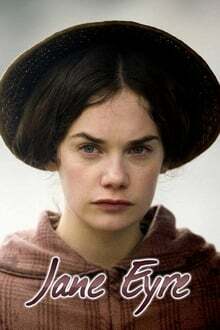 Season 1 of Jane Eyre premiered on September 24, 2006. This was Ruth Wilson's breakout role, her first out of drama school. Producer Diederick Santer said they stopped looking for actresses the moment Ruth walked into to room and from more or less the first moment she appears on screen, you can see why. Jane Eyre is a tough adaptation. You need a host of competent actors for the minor roles. Look how much Pam Ferris brings in the role of servant, Grace Poole. You need good child actors. Hester Odgers and Georgie Henley work wonders in a few small minutes on screen.  Most of all, there has to be a brooding, fiery, Brontëesque hero for Rochester, c... read the rest.